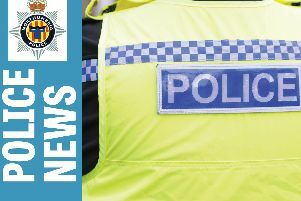 The actions of a quick-thinking officer who prevented an elderly woman handing £600 in vouchers to fraudsters have been praised by his superiors. 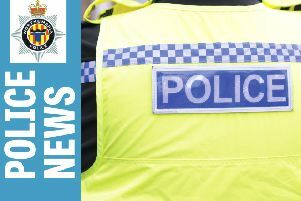 Northumbria Police has released footage of two drivers racing through Wallsend to warn drivers of the consequences of irresponsible behaviour on the roads. 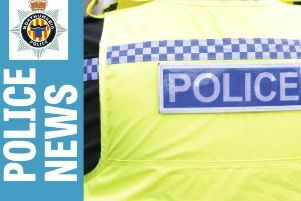 Police patrols have been stepped up this Easter to crackdown on any anti-social behaviour involving youngsters. 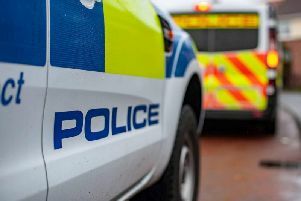 Police investigating a fatal road traffic collision have charged a 20-year-old with causing death by dangerous driving. 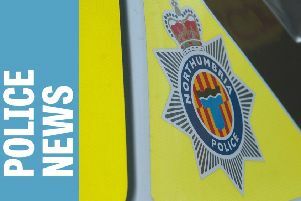 Concerns remain about delays in responding to reports of children being exploited online, despite other improvements by Northumbria Police. 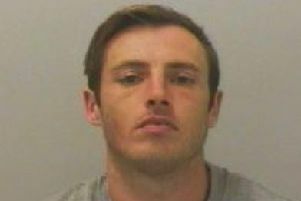 A dangerous driver from North Shields who left a pedestrian with life-changing injuries has been jailed for two-and-a-half years. Police are reminding the public to consider the needs of others when calling 999 in a non-emergency situation. 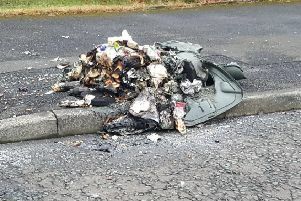 Residents and businesses are being advised on how to reduce the risk of arson. Police have released an image of a man they want to speak to after a shop owner was racially abused. A teenager was left with serious injuries after being attacked at Monkseaton Metro station. 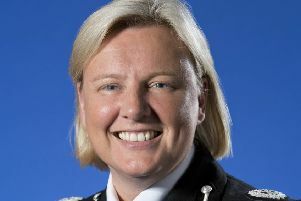 Police are warning teenagers not to share explicit images via social media. 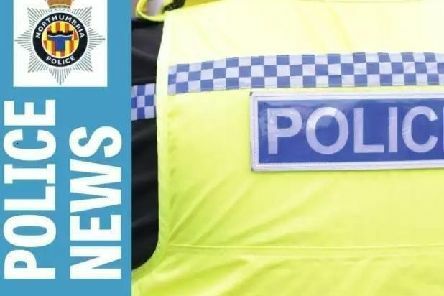 Northumbria Police is urging residents to be vigilant and ensure their doors and windows are locked following a report of an attempted burglary at an address in Wallsend. 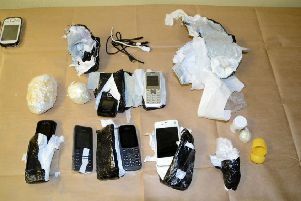 A North Shields man has been jailed after being caught helping to smuggle drugs, mobile phones and a flick knife into prison. 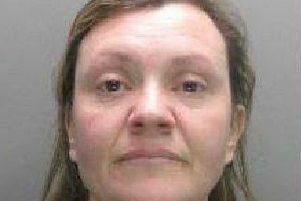 Police say they are becoming more concerned for a woman who went missing from home a week ago. 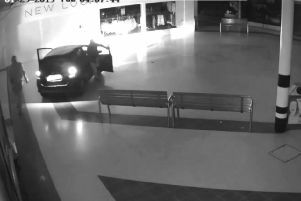 Thieves have been captured on CCTV driving through a North Tyneside shopping centre.